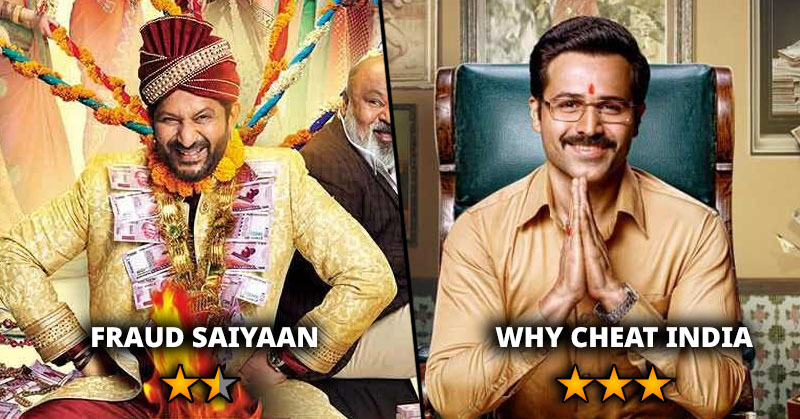 With new movies, Fraud Saiyaan and Why Cheat India out, people are eagerly waiting for reviews to find out which movie to watch this weekend. Both movies have had good reception but are they both worth the watch? Find out more by reading this quick review of the two movies. The movie is about a con artist in North India who marries 13 times for exploiting their wealth. However, the movie does not have that much of a good opinion among people because some scenes are said to have degraded women and put them in a bad light. The movie is actually a let down as people were awaiting a humorous comedy movie of a kind. This film revolves around the ugly side of the Indian education system. Imraan gives a stellar performance and makes the movie a must watch. He really lives up to the character of his role and brings it to life. Portraying the con artist very well, the movie is an eye opener about the Education system in India with great direction and screenplay. 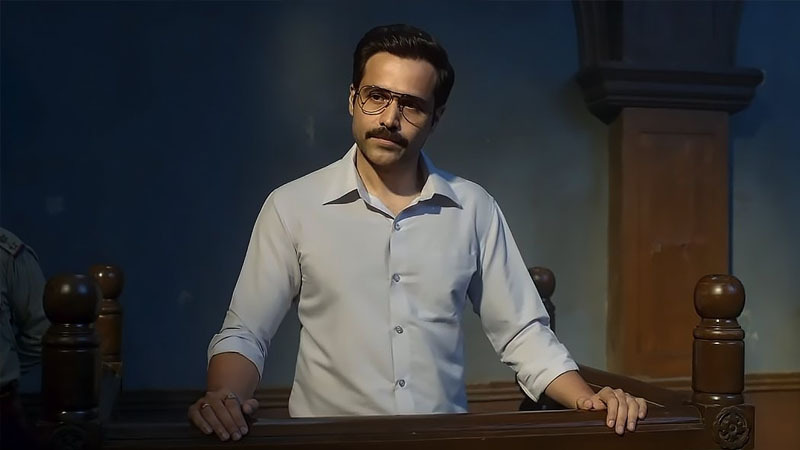 Fans have given a positive review and opinion about the movie making ‘Why Cheat India’ the choice for the weekend. What do you think about these two movies? Have you watched them? Let us know what you think in the comments below. Also check out, the highest TRP generating TV shows of 2018 here.